Point-and-shoot cameras are so convenient and they take great pictures too. 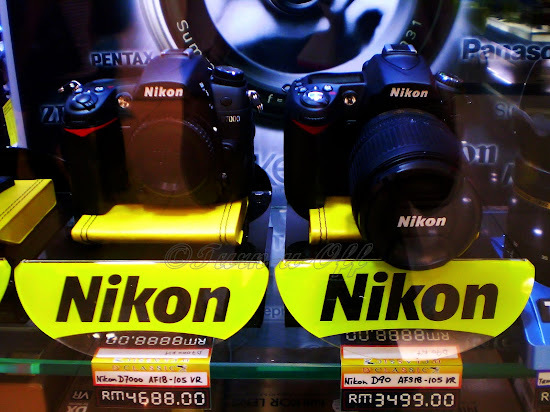 So why would I upgrade to a DSLR camera? The double clicking sound made by DSLR cameras as I press the shutter button is really satisfying! I'm a photo enthusiast and it's important for me to preserve my memories in forms of pictures. I get frustrated with bad pictures and memories that were lost forever. I get tired of thinking “I wish that image was better” or “I wish it was not as blurry”. I also get frustrated with my point-and-shoot’s slow responsiveness in taking action shots and it does not have good capabilities for night photography. 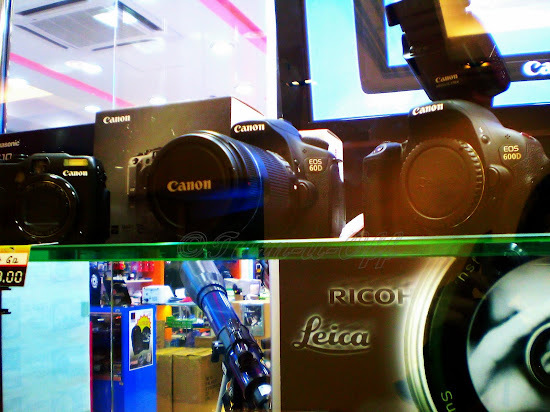 DSLR cameras offer many extra features that simply aren’t available on a standard digital point-and-shoot camera. Due to the smaller size of the camera sensor, point and shoots is no match to DSLRs when it comes to image quality, even with more megapixels. A DSLR camera typically has a much bigger sensor than a point-and-shoot camera, resulting in less noise (the grain you typically see in a picture), faster speeds and much better overall image quality. Well, I am ready for handling the occasional time-consuming maintenance procedure. Ok so! I have set myself a budget for my purchase early on. 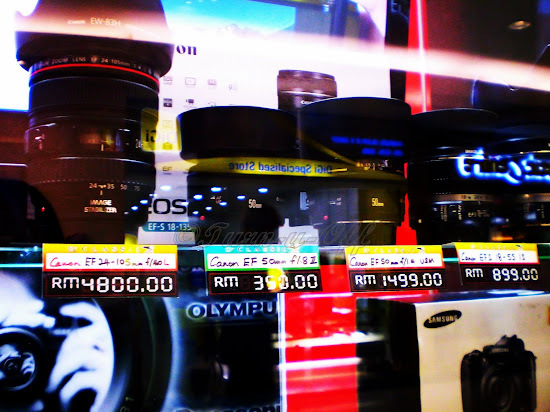 Now I just need to decide which DSLR camera should I get for my kind of photography? UPDATE: Here's my new DSLR camera! 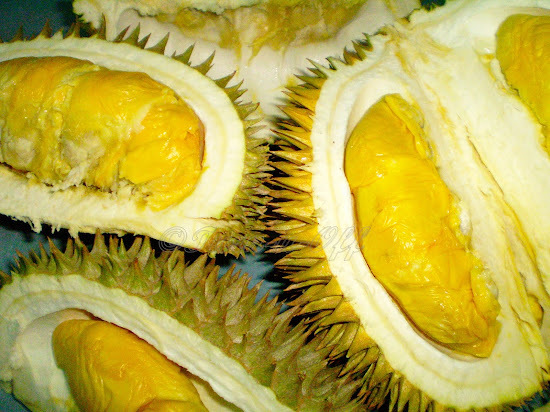 I loved durians, fresh ones, especially. To get our durian fix, we went to one of the durian stalls, which is located behind the SS2 police station last Saturday. Durians, durians, I wanted more durians! 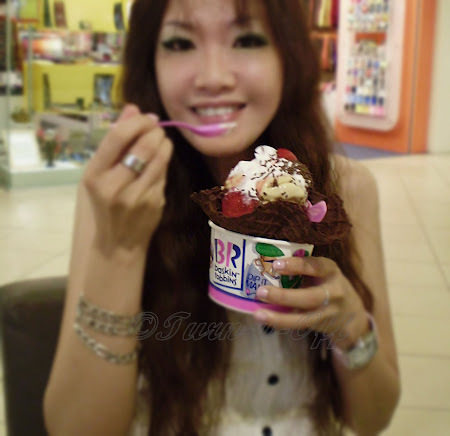 I ate until I was utterly contented and happy. We had three whole durians of D101 (RM49.00) just for the two of us. D101 has rich golden yellowish plump flesh. 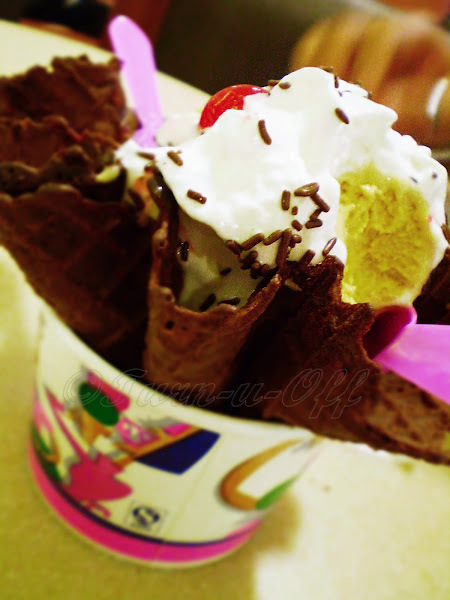 I love its creamy texture and bittersweet taste! 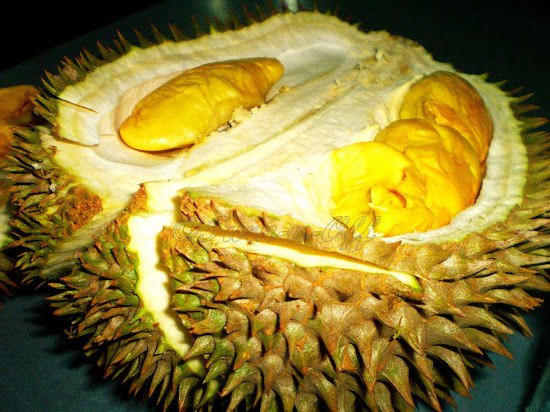 Some people simply love durians (raise your hand! ); while some simply hate them (pinch your noses and run!). 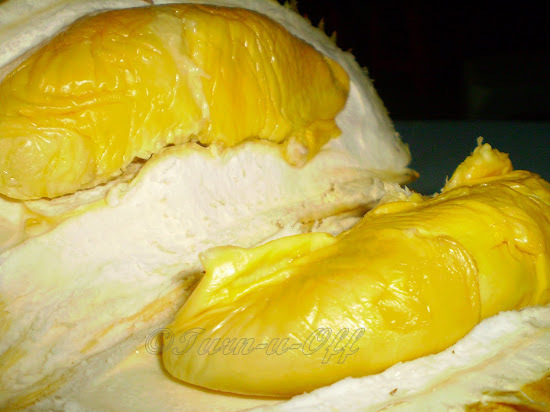 One amusing and interesting durian fruit fact is that it is considered to 'taste like heaven and smell like hell'. Like many people out there, I love lovely scented candles, oils, incense, anything to make my room smell good. I am definitely one of those people who see a candle rack in the stores and have to stop to take in the scent of each one. There is just something so peaceful about lighting up a candle to fill the room with wonderful fragrances to add to my home. 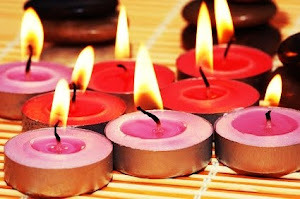 There is a special beauty and tranquility to candles, but a lighted candle is also an open flame, and a potential fire hazard if not carefully monitored. We all know many home fires began with an unattended candle. Thankfully, I found that there are alternatives available! Scentsy is the authentic wickless candle company, founded on the simple idea of offering a safer alternative to traditional candles. Highly scented wickless candles, heated in decorative warmers where the specially formulated wax is melted by the heat of a low-watt bulb, infuse a space with beautiful fragrance. With no flame, soot, smoke, or lead, the Scentsy system is a safe way to enjoy more than 80 delightful Scentsy fragrances. The concept is simple. The warmers are beautiful. The fragrances are unique. 1. Plug it in. Turn it on. 2. Place one or more sections of your Scentsy Bar into the dish. 3. 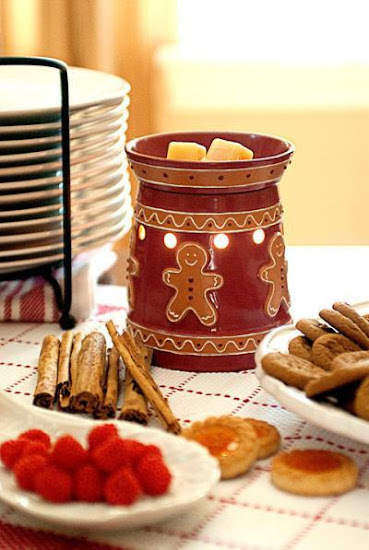 Enjoy the Scentsy feeling! 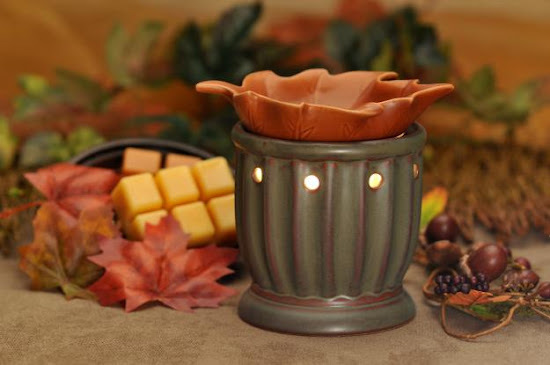 I absolutely love this warmer! 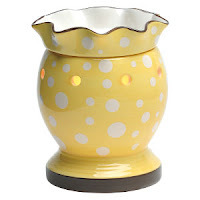 This adorable dotty’s sunny yellow glossy finish and white polka dots are bright and cheerful. 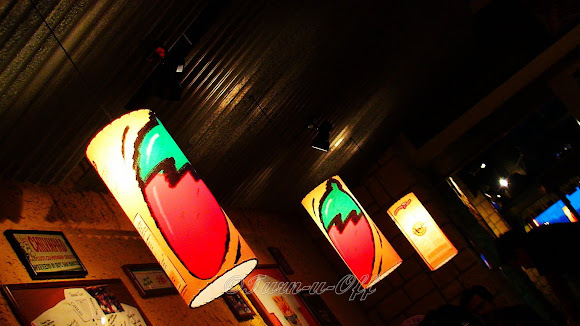 It is perfect for cheering up any home. The warmer dish has a whimsical fluted top. Both the top and bottom have a brown color to give the warmer depth and character. Scentsy began with a simple idea and quickly grew into one of the most successful direct selling companies. You can have fun, sharing all of the great Scentsy fragrances with your friends, earn free Scentsy and discounted authentic Scentsy products when you host a Scentsy party too! This is one of my favorite songs EVER by P. Diddy! As you probably already know, The Notorious B.I.G. was gunned down by an unknown assailant in a drive-by shooting in Los Angeles on March 9, 1997 and the helpless Puffy could do nothing but stand by and watch as his best friend died. 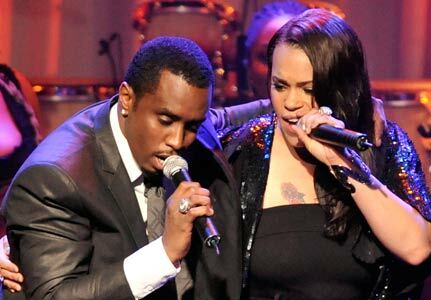 Shortly after the tragic shooting, he released the smash hit tribute to his departed friend, “I’ll Be Missing You,” which features vocal group 112 and B.I.G.’s wife, Faith Evans. They have a "no reservations" policy and we have to be present in order for booking to be taken at the time of arrival. 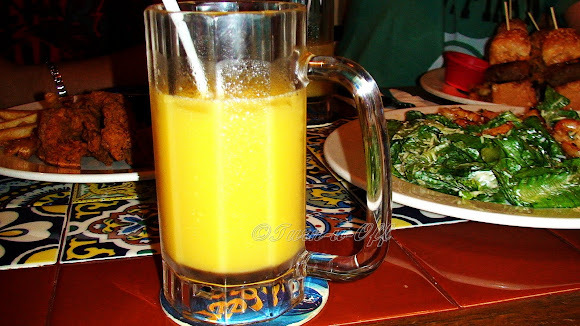 We walked in on a Saturday night around 7pm; although the place was packed, we were seated within 10 minutes! 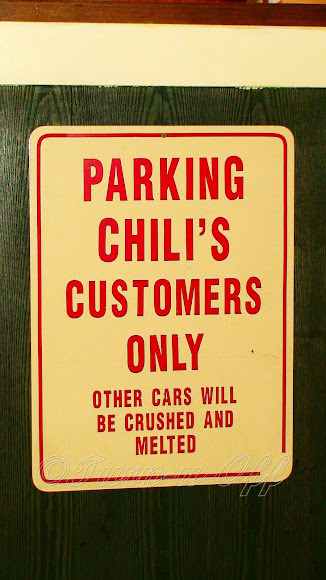 #2 LOL @ "Other cars will be crushed and melted"
So, it's Chili's Grill & Bar, you know the food. 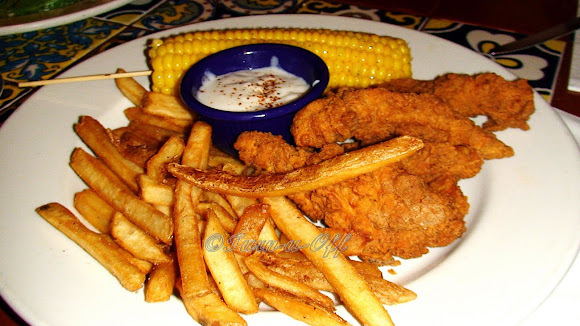 #4 COUNTRY FRIED CHICKEN CRISPERS® (RM24.95) - Served with Ranch dressing for dipping. The chicken was very dry, not crunchy and flavorless. 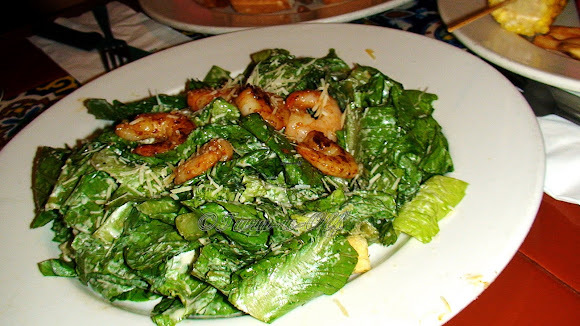 #5 CAESAR SALAD (RM25.95) - Crisp romaine tossed in special Caesar dressing with croutons and Parmesan cheese, spicy Garlic & Lime Grilled prawns. Somehow, the salad did not taste that great to me. 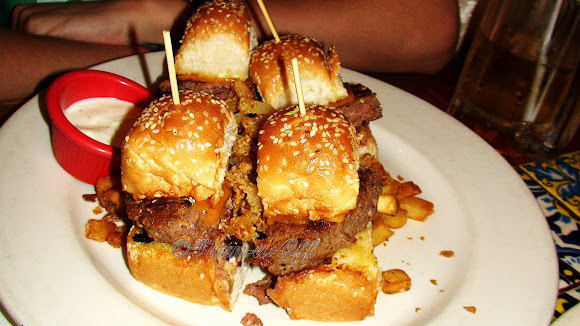 #6 BIG MOUTH® BITES (RM22.95) - Four savory mini beef burgers topped with beef bacon, cheese, sautéed onions and Ranch dressing on sesame seed buns, served with crispy onion strings and jalapeño ranch dressing. 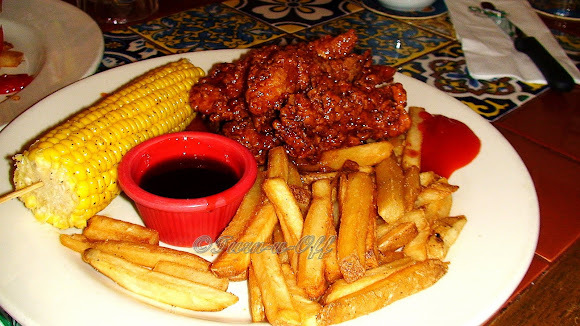 #7 CRISPY HONEY-CHIPOTLE CHICKEN CRISPERS® (RM24.95) - Strips of chicken hand-battered then breaded and fried to perfection for the extra crispy crunch topped with spicy & smoky honey-chipotle sauce. #9 GRILLED SALMON WITH GARLIC & HERBS (RM37.95) - 8 oz salmon fillet seasoned with garlic & herbs, served with rice and seasonal veggies. 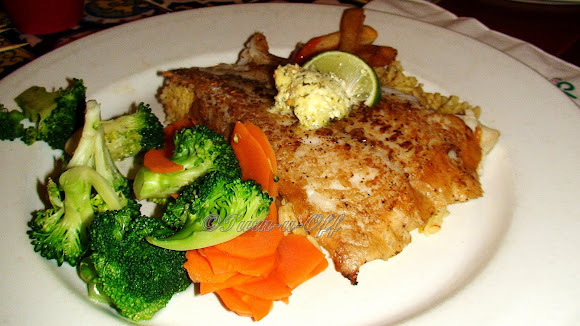 The Grilled Salmon with Garlic & Herbs was by far my favorite dish! 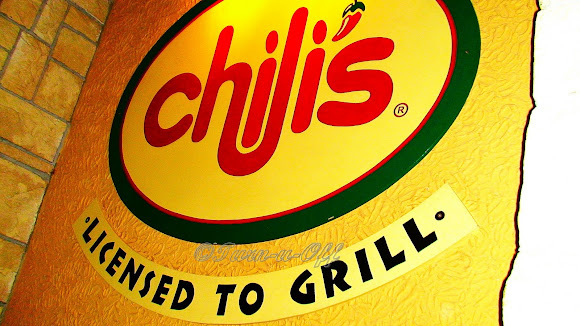 There is a lot more on the menu, which I'm determined to try on my next visit. 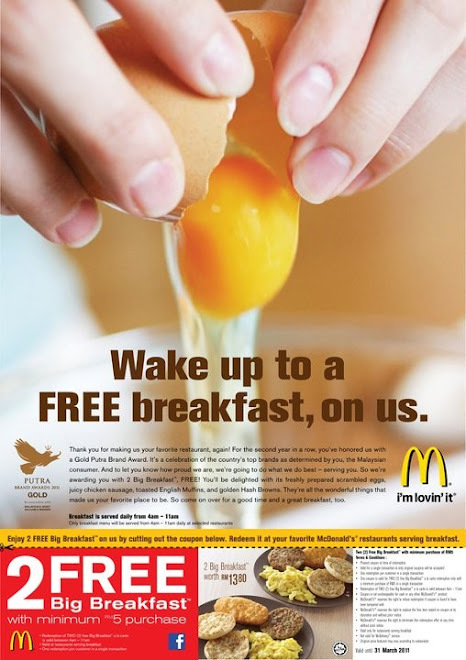 Crap, I'm going to get fat.